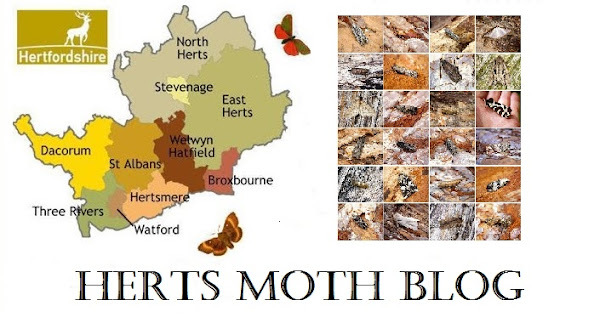 A few moths about but not much to report. Yep! I'm trying. Have had Scarce Bordered Straw before at the end of October.